Generally speaking, someone born under this sign does not like to be the centre of attention. They have a laid back attitude and are easy going in regards to work. 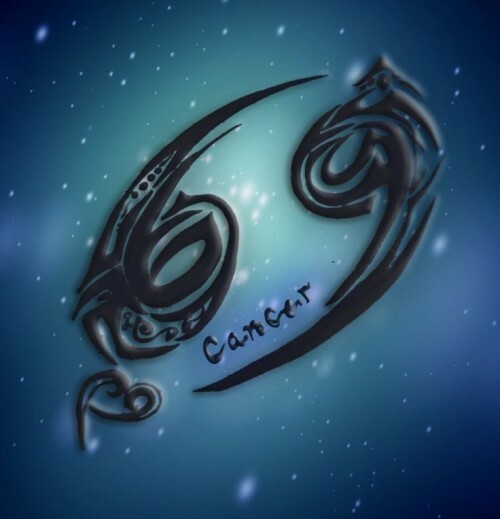 Cancerians can be known as dark or nocturnal, which basically means they have more fun at night than during the day. They can be very passive and need a lot of pushing to motivate them to do something. However, their shyness is often seen as a quality. It means they’re caring, loving and devoted. Cancer actually rises backwards in the sky, the only Zodiac sign to do so. Cancerians tend to hesitate when making decisions, they are not generally impulsive. This creates a tendency to weigh the various possibilities and actually assists them to not make rash decisions. There different approach to decision making allows them to see all options and assess them before deciding on a path. This can be of great benefit in financial and marketing environments. It can take some time for a person born under this sign to show their affection. However, once you’ve won the heart of a Cancerian, you also have their unswerving loyalty. They will always be there in times of trouble. Cancerians do expect the same in return. As per their symbol, they have a tough outer layer. This means it will be tough to win a Cancer’s trust. But it’s not something impossible to do, provided that you’re being honest. The time taken to weigh options before making decisions makes them a natural agony aunt for their group of friends. People born under this sign are very adept at listening and persuading people to talk. This same skill allows them to convince and work around other people to achieve their own goals. In business for example, it can be particularly productive to have a persuasive behaviour. 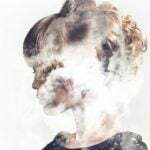 Sensitive to emotions means they are always able to understand how someone is feeling and why. Cancerians are always prepared to put themselves in your shoes to offer comfort and advice. They can sense the emotional undercurrent of any situation and react accordingly. This empathy also lends itself to having an artistic nature and they can be open to many of the less conventional jobs. Among some of the most conventional jobs a Cancerian will choose are physician, psychologist, paediatrician, nurse, therapist and so on. They’re caring people with an inclination to help people in need. The loyalty they offer and expect in return naturally leads to a protective nature. The moon is also a maternal symbol and this force drives Cancerians to be maternal. They have a need to care and provide for those they love and often for those who are less privileged. Cancerian mothers and fathers are particularly caring for their kids, so it’s safe to say this zodiac sign makes the best parents. They’re ideal boyfriends and husbands, too, and they would do anything for their family and friends. If you want to confide in someone, looks for a Cancerian. Cancerians have a tendency to look backwards, possibly a result of their sign rising backwards in the sky. They will generally be reflective and may dwell on past events. If they have been hurt in the past they will struggle to let go of that pain. The same can be said of the good experiences from their past. Someone born under the sign of Cancer will tend to be clingy whilst carrying their pain with them. 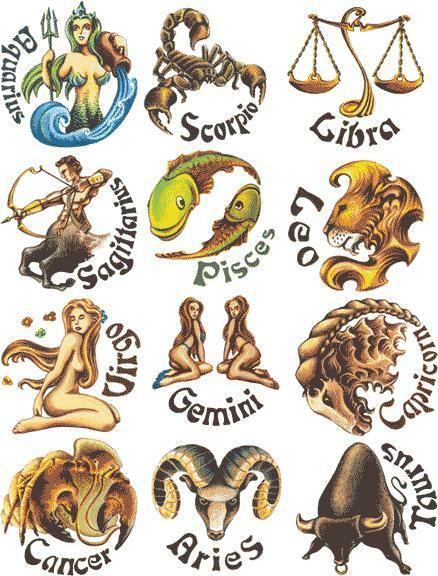 Usually, Cancerians have a keen interest in historical events; quite possibly they will want to trace their genealogy. It is also quite possible that they will embrace ancient customs and traditions, fighting to preserve them if necessary. 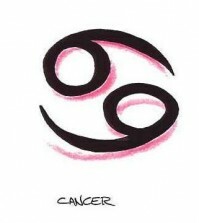 Timid but dependable, persuasive but sympathetic, Cancer is a tricky zodiac sign. Nevertheless, people with Cancerians in their lives should feel blessed. These people are also caring and extremely protective of their loved ones. M husband is a cancerian and so unenthusiastic . It sounds as though your partner is neglectful of you. It seems like you need to determine what you want for the future of this relationship. Decide what type of relationship you want to maintain. Speak with him about your thoughts and feelings. Give him an opportunity to share himself with you as well. He needs to understand your feelings so he can change. If he does not change, then you are aware that he is not interested in nourish your relationship. Have a great day, Rijauld! This is just like me! I was born July 21st! 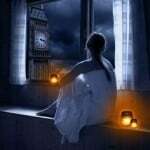 And yes I can not believe that almost everything you said was exactly like me! The job thing though,I want to own my own greenhouse because I want to make this world look even more beautiful! That sounds like a phenomenal goal, Katrina. The world could certainly use some more plants to brighten things up! I am glad to hear that you enjoyed the article. We also have a variety of other articles on Cancers. If you meet a guy, you can also look through some of our compatibility and romance articles to see if their sign matches up with yours. Thanks for commenting!